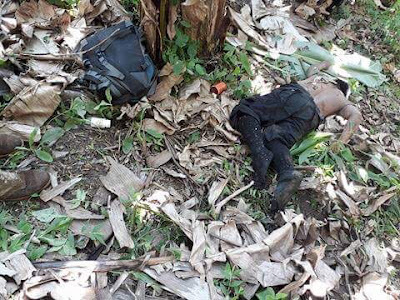 NSFA, Panacan, Davao City - A CPP-NPA Terrorist (CNT) Leader responsible for atrocities and coercion in Davao Del Sur died after being severely injured in an encounter which transpired noon of April 21, 2018 between the composite troops of the 39 Infantry Battalion and 2nd Scout Ranger Battalion against undetermined number of CNT at Sitio Bayongon, Brgy Astorga, Sta Cruz, Davao del Sur. The CNT Leader was identified as Julito Pueblas alias Taghoy, leader of the Sentro De Grabidad of Guerilla Front 51; a terrorist group known for their coercion and atrocities in the communities of Sta Cruz, Bansalan, and Digos City, all in Davao Del Sur and some parts of Toril, Davao City. 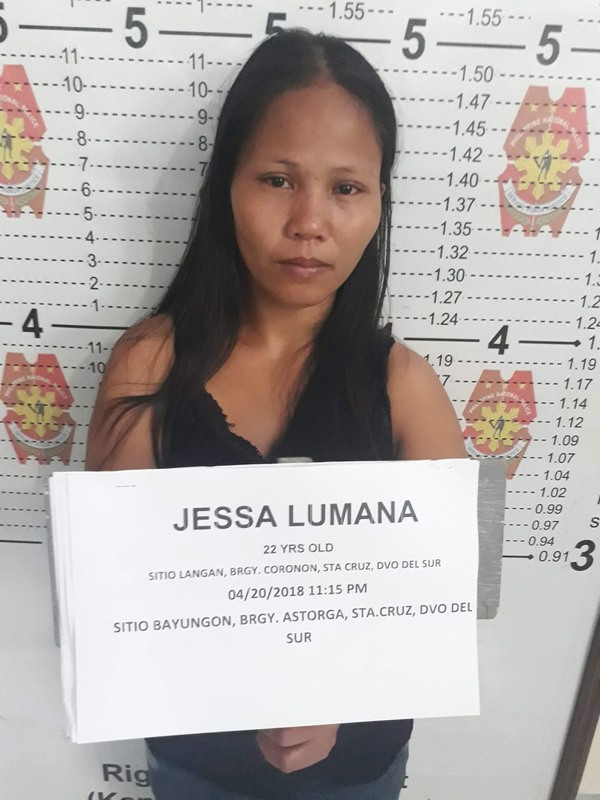 Accordingly, during the initial encounter, the troops captured a female NPA identified as Jessa Lumana and recovered one cadaver of an unidentified NPA terrorist. Alias Taghoy, who was severely injured, was rescued by the pursuing troops at around 5 o' clock pm of the same day during the pursuit operations. The troops exerted all efforts to administer first aid and save the groaning and severely wounded NPA Leader while evacuating him to a helicopter landing point. Unfortunately, alias Taghoy expired while in transit. 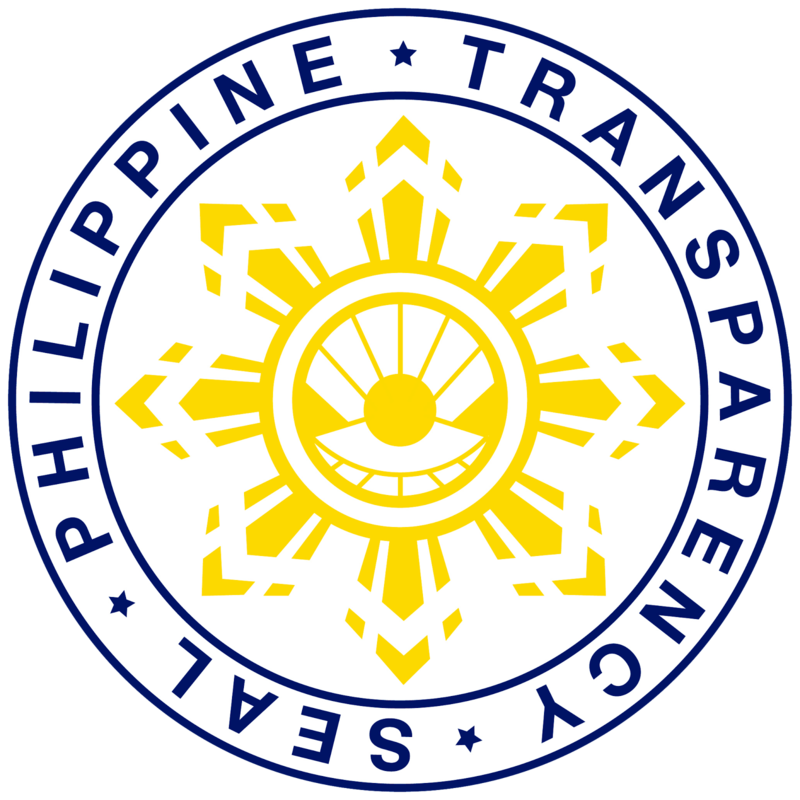 It can be recalled that Alias Taghoy and his group were responsible for the ambush of the PNP SOCO personnel who responded to a crime situation sometime on March 2017, and the ambush of an ambulance sometime on March 2014, both in Managa, Bansalan, Davao del Sur. Further, he was also responsible for the liquidation of a certain Raul Alang in Sta. Cruz, Davao Del Sur on Feb 5, 2018. 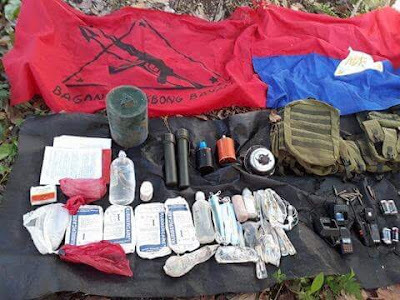 Earlier this month, the same Terrorist group was prevented from conducting atrocities in Digos City after the troops of 39IB encountered them in Brgy. Goma of the same City. 9) Medical supplies, other personal belongings, and subversive documents. On the other hand, one soldier was reported to have been wounded during the skirmish. He was identified as Cpl Kenneth James Balicot of the 2nd Scout Ranger Battalion. 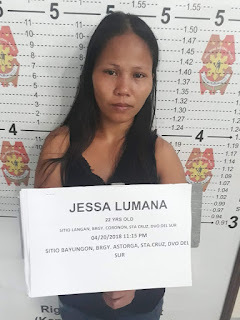 The captured female NPA was also brought to a hospital in Sta Cruz, Davao Del Sur for medical checkup before she was turned over to the PNP for legal processing, while cadavers of alias Taghoy and yet to be identified NPA member will also be turned over to the Municipal Social Welfare, and subsequently, to their family after the SOCO procedure by the PNP Crime Laboratory. 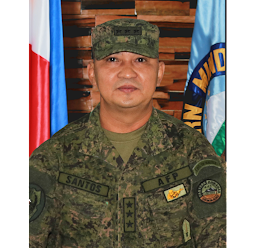 Meanwhile, Lt. General Benjamin Madrigal Jr., the Commander of Eastern Mindanao Command called on the terrorists to surrender and heed the call for peace or face the long arm of the law. "While it is unfortunate that alias Taghoy expired after he was rescued, and that he can no longer face his charges in proper court for his atrocities, we hope that this will give closure to the families of his victims. On our part as soldiers of peace, our doors will continue to be open and willing to facilitate the surrender of those who want to return to the folds of the law. 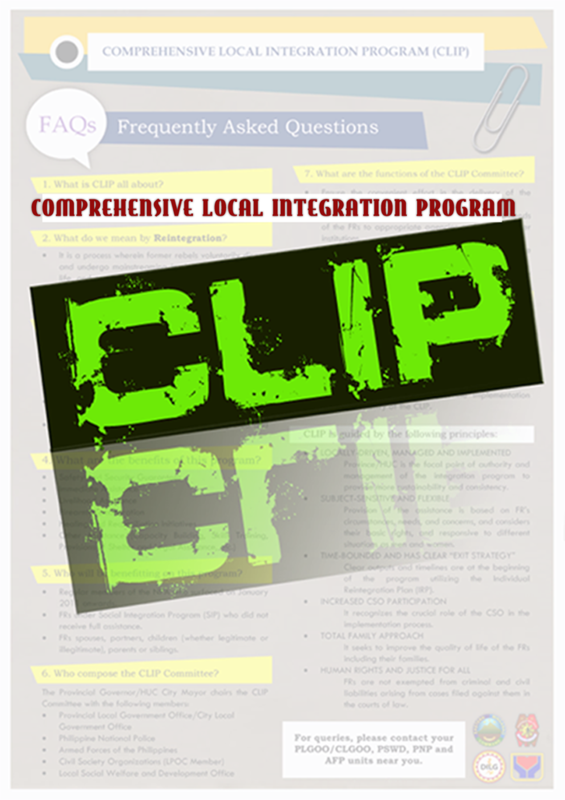 Do not miss this golden opportunity that our government under PRRD is offering you," Gen. Madrigal Jr. said. 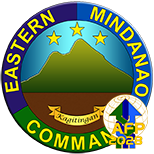 "Our troops with due regard to respect of human rights and adherence to International Humanitarian Law will continue to exert all our efforts to secure our communities and will not allow any threats to coerce and victimize our people," he added.